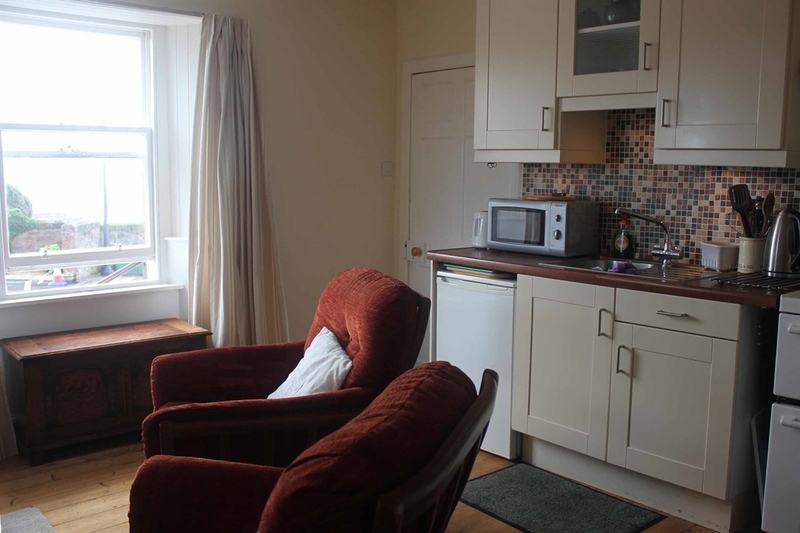 Picturesque cosy cottage in a quiet area ideal for couples. Prices range from £250 - 285 per week. Short breaks available. email john.macgillivray@btopenworld. 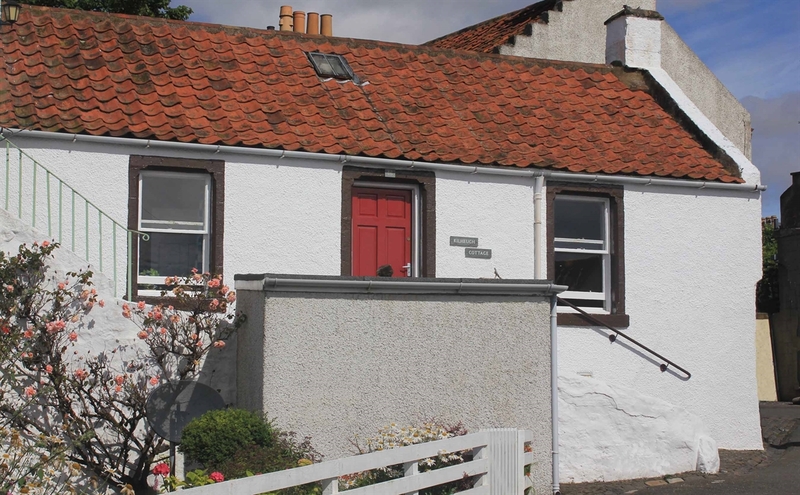 com This 400 year old cottage is situated in the small village of Pittemweem on a quiet wynd with beautiful views over the harbour, the Firth of Forth, the Bass Rock and the Berwickshire coast beyond. 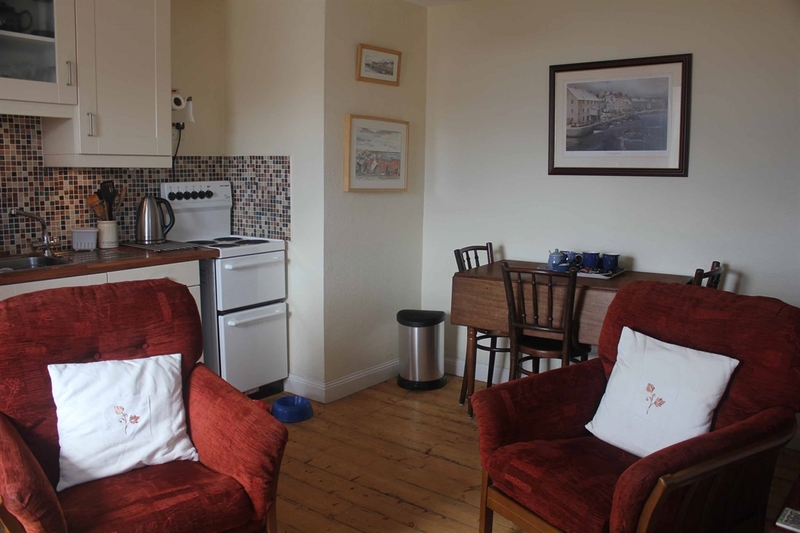 The harbour beach, shops, coastal paths and bus routes are all within a few minutes walk. St Andrews is a 15 minutes drive away. Pets welcome. Short breaks available in low season. 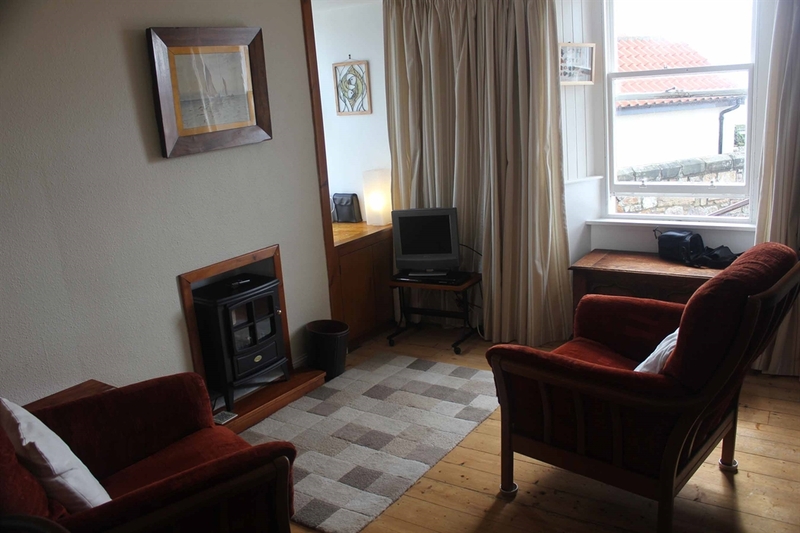 Lets are available from the beginning of April to the end of October and prices range from £250 per week in the low season to £285 in July and August. 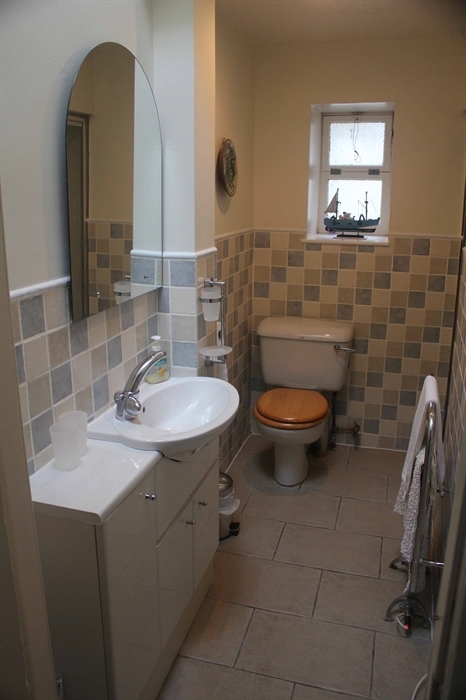 The cottage consists of a living room/kitchen, twin bedded room, toilet with shower,hall and small box room which can be used as an extra bedroom for children if needed. 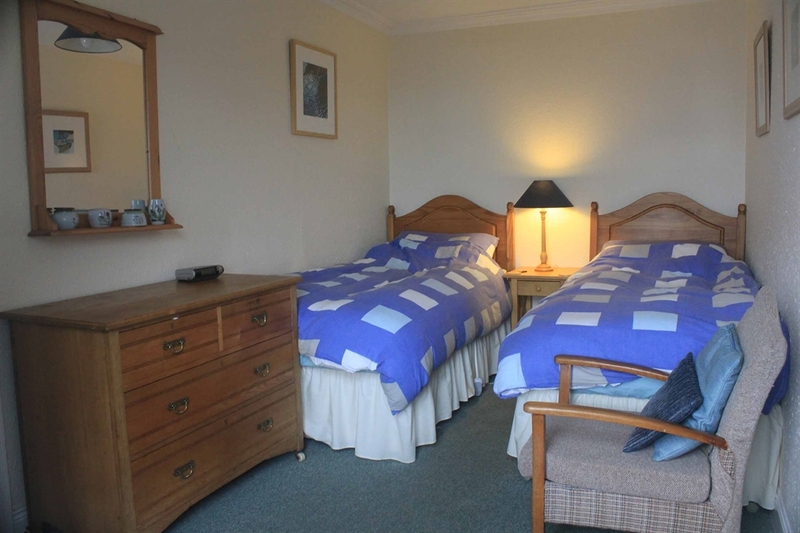 All the rooms are comfortably furnished and the kitchen area is well equipped. We provide TV, DVD player and a radio/CD player. There is also a shed outside the cottage where bicycles can be stored. Parking is available at the gable end of the house for a small car but there is also parking in the main square 2 minutes walk away. 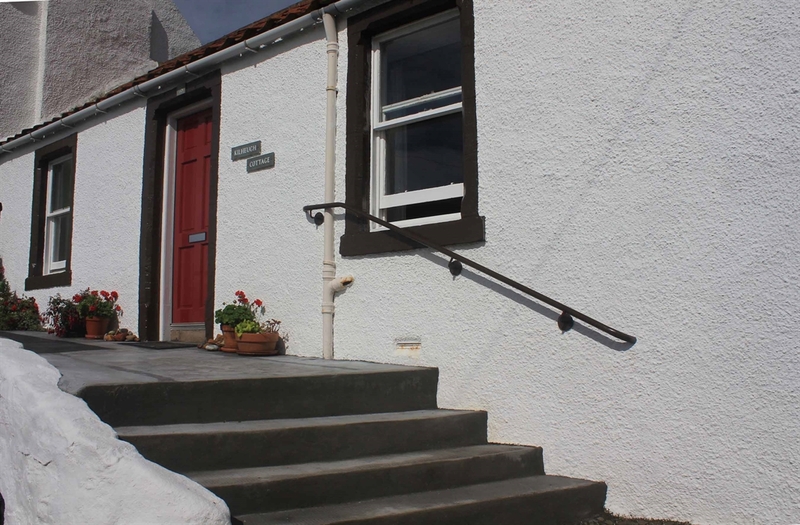 Though the cottage has no garden we have a sunny terrace leading up to the front door which can be used for sitting outside and admiring the view. Well behaved dogs are welcome by arrangement. 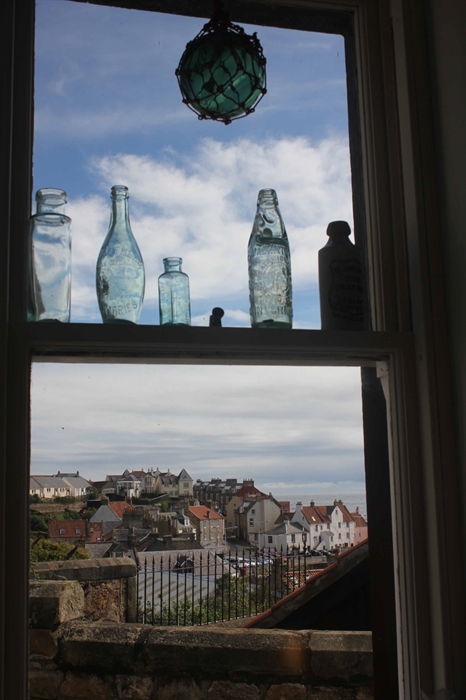 Pittenweem is a picturesque old fishing village with an interesting historical past. In the centre of the village most of the brightly painted houses retain the traditional pan tiled roofs and many artists live and have galleries in the village. 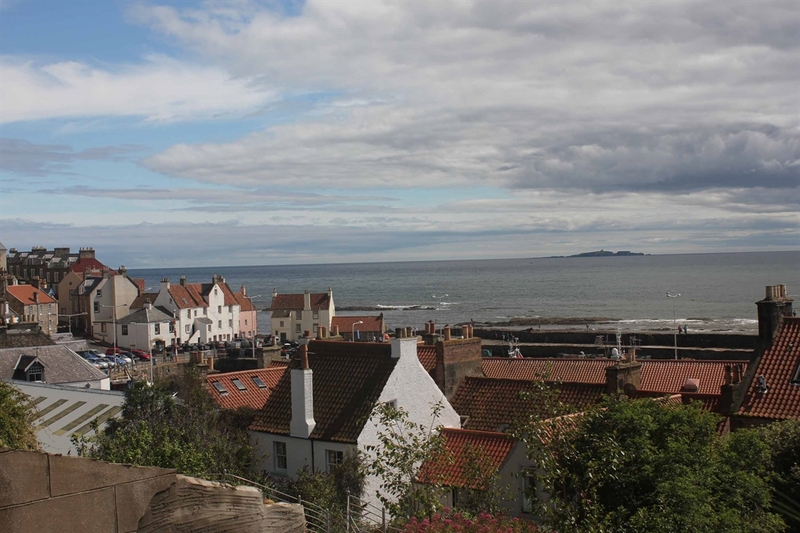 Pittenweem is now virtually the only working fishing village left in the East Neuk of Fife. 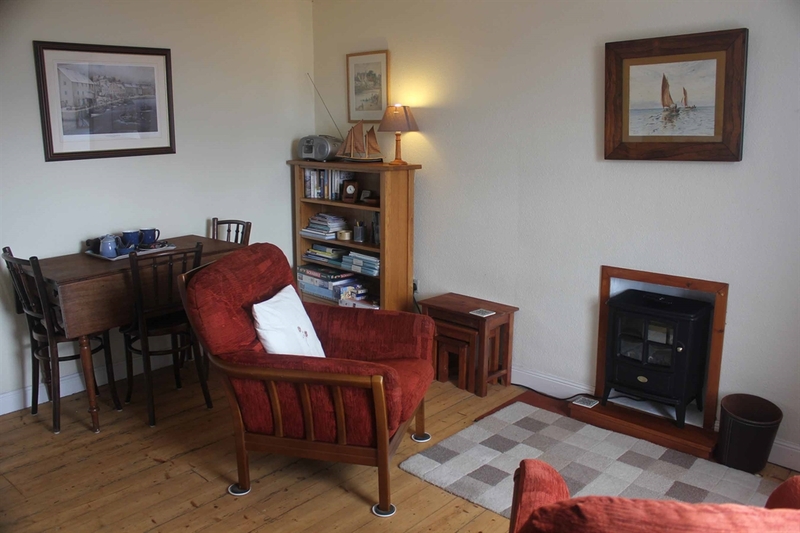 The cottage is situated in the centre of the village and is close to all the amenities such as the post office and a range of traditional shops as well as cafes and pubs which serve food (sea food a speciality). This part of Fife is renowned for its many fine golf courses and has good walking opportunities with abundant wildlife. The ancient historical town of St Andrews is 15 minutes drive away and there are many other visitor attractions in the area as well as interesting shops and good restaurants.